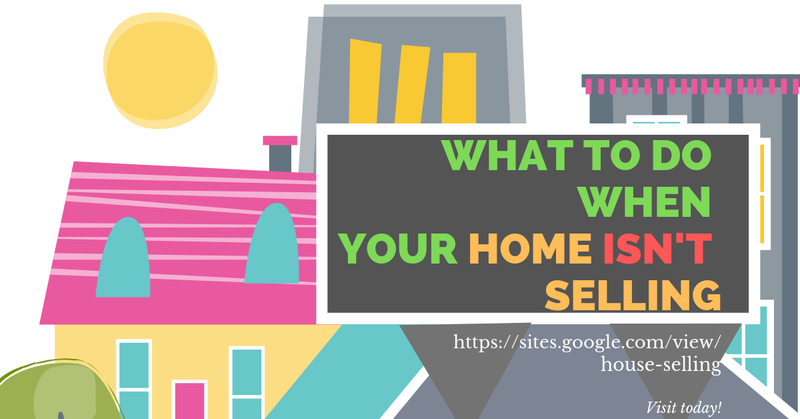 Unlike other things that you may own, you can never take selling your home lightly. A house is a big commodity, one that is worth a lot of money. Before you even think about selling your home, you should put a lot of thought and consideration into it. Although you may want to sell your home - you should make sure that you do it the right way. Keep in mind that selling your home will take you some time. You can also sell it yourself if you prefer, without a real estate agent. This can save you quite a bit of money as well, as you won’t have to pay a real estate agent. If you are planning to go this route, you should make sure that you know the value of your home and you know the neighborhood. 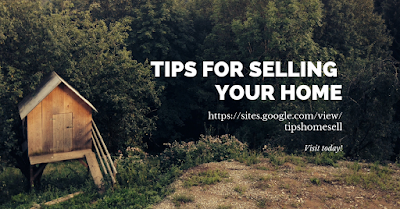 You can put a “for sale by owner” sign in the yard, and list your home in local newspapers, and on the Internet as well. This way, you’ll get your home out to the market of potential buyers. Homes that are for sale by the owner are always great for buyers - as they can deal with the owner directly and not have to worry about dealing with any real estate agents.